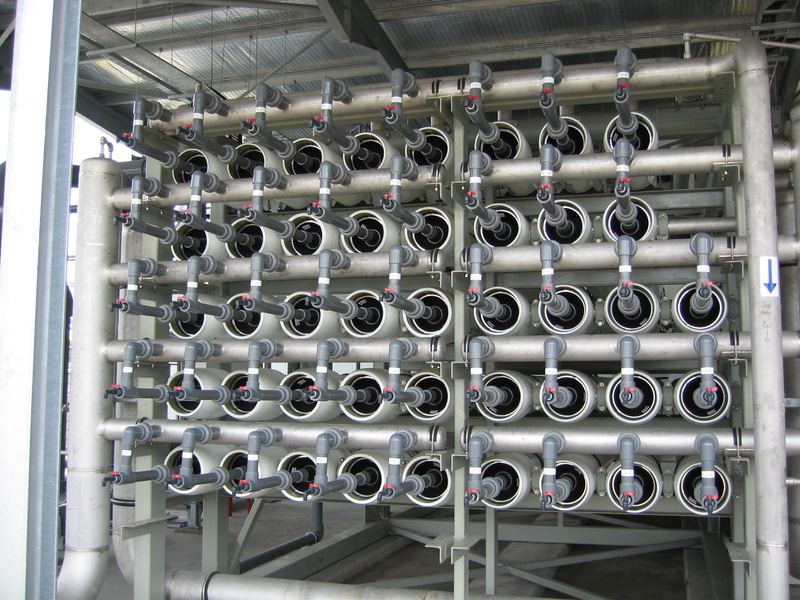 Reverse Osmosis (RO) is a process that reverses (by application of pressure) the flow of water in the natural process of osmosis so that it passes from the more concentrated solution to the more diluted solution. The pore size of the RO membrane is approximately 1 nm. As such, almost all the contaminants will not be able to pass through the RO membrane. 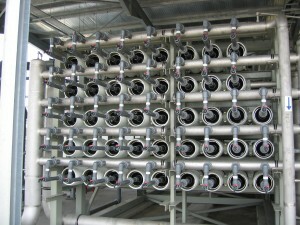 RO is often used to produce drinkable pure water. CITIC Envirotech has successfully applied this technology in water treatment for power plant, electronic sector, petrochemical, foodstuff and textile industries.